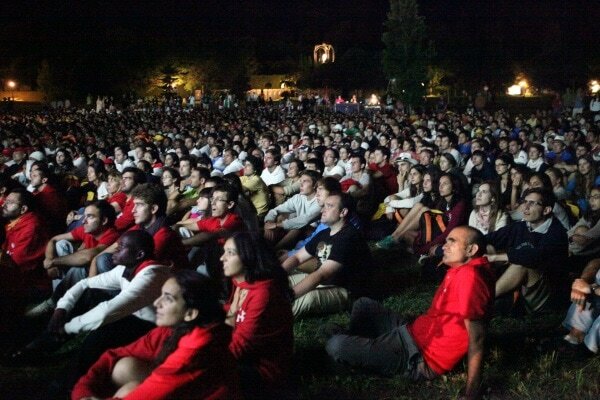 MAGIS began in 1997 as an initiative of the Jesuits to prepare young people for the World Youth Day celebrations. 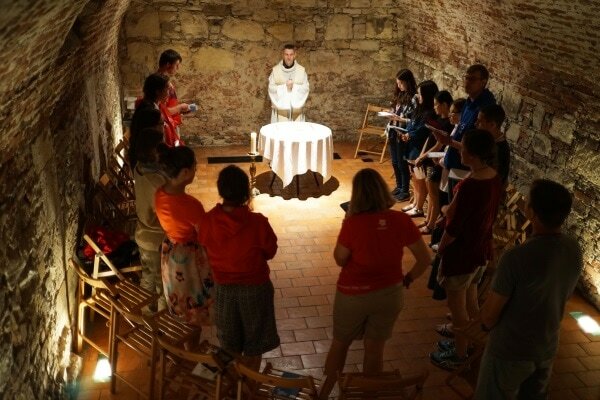 Young people got a chance to ‘taste’ more of Ignatian spirituality (after Ignatius of Loyola, founder of the Jesuit order). This spirituality is a powerful way to live your life and your faith in a deeper way, to make better choices, and to have a greater sense of social justice and ecology. The program took its final shape in 2005 (WYD in Cologne), and MAGIS was born. 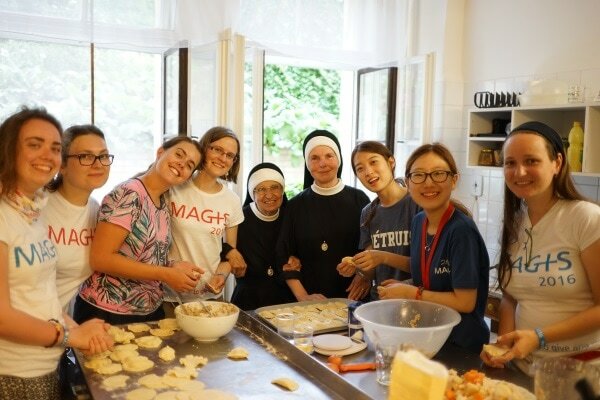 How do you get the MAGIS-experience? Every event starts off with a joyful gathering, with cultural activities, moments of prayer and formation, sharing and encounter. After the experiment-week, we meet again and share in a festive way our experiences. The ‘Festival of Nations’ is a great occasion for each country to present itself. At the center of an ordinary MAGIS-day is the MAGIS-circle: a moment where we are simply together, and share from our hearts. and a third in Zimbabwe and Zambia by the Jesuits in Africa. 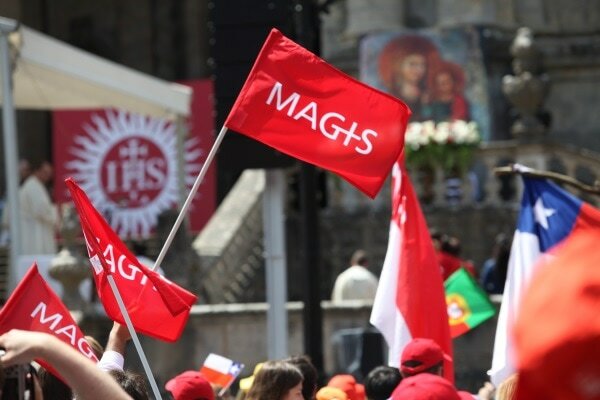 In 2017 Central Europe will again organize a MAGIS-event, with a focus on Prague.